Due to the construction and the many other developments around the Dublin area, parking was very tight around the Holidays. In gratitude for your patience, Modern Male would like to remind you that your repeat visits do not go unnoticed! 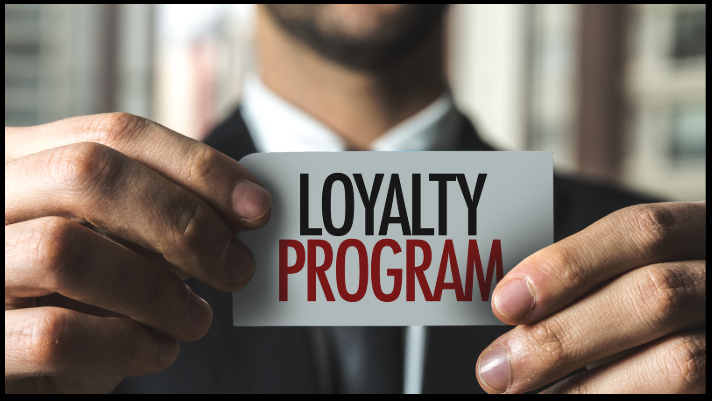 In fact, every time you purchase a service or product, you are building loyalty points. Once you begin building points, they can be redeemed at any time and go towards additional services or products. All reward points equal 2% of your total service and retail purchases. You can keep track of your point balance by creating an account on modernmalespas.com, clicking on My Account, and then the View Points tab. Another way for you to save on your next visit, is to take advantage of our re-book discount program on all Bio-Targeted Face Treatments and Massages. Upon check-out, make sure to ask the front desk to re-book your next appointment and you will receive 15% off your next service…that way you are saving money AND building points! Book an appointment ONLINE today or call 614-588-0550 to schedule your first visit of 2019!